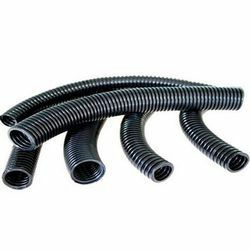 Flexible conduit-hose pipe provides an protection to wires and cables from air,water,fire,dust,oil,acids etc. 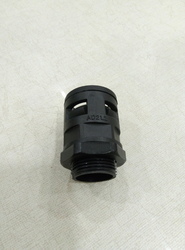 Hose pipe ranging from AD(10,13,15. 8,18. 5,21. 2,28. 5,34. 5,42. 5,54. 5)with ce certification are available . Conduit glands ad(10,13,15. 8,18. 5,21. 2,28. 5,34. 5,42. 5,54. 5) with ce certification are available .